Wide plank wood flooring and the right floor sander for the job. 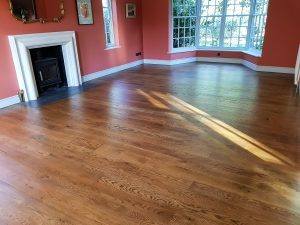 Choosing and selecting the right wood floors for your interior can be a daunting and difficult task as there are a lot of different factors to take into account. 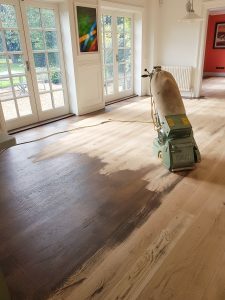 Also once you have selected the right wood floor and enjoyed it for many years selecting and choosing the right floor sander is also an important decision. As if you get this wrong can be costly! 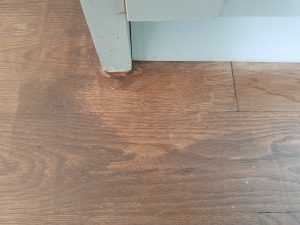 like this customer which called us after having their floor sanded by a rouge tradesmen ( images below ) and had to call us Sandskill ltd a floor sander with 15 years experience to re sand the floor. One of the hardest decisions you have to make when deciding the type of wood floor is solid or engineered wood flooring and the width for the perfect setup and look for your room. 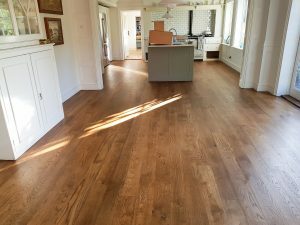 Wide, narrow to random width boards, and the wide range of colours to choose from, there is such variety of different options for you to choose from when selecting a wood floor for your home. A popular style for today is opting for wide plank wood floor to be installed in your home.The biggest advantages and disadvantages we have listed below. 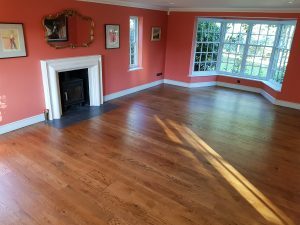 The wider plank oak floors have all the same installation requirements of any other hardwood floor and also the if you ever need any maintenance required and need to call in an floor sander expert. The obvious difference is that you are using fewer planks and can lay and install the floor quicker. Wide plank wood floors can offer one of the best overall looks and a real statement to your home or wood floor project. No matter what room or style of house or project, a wide plank wood floor look amazing. Strength of a wide plank floor is unrivalled and the the quality of this material is unmatched. The strength and durability of these floors will serve you well and with a correct maintenance regime. 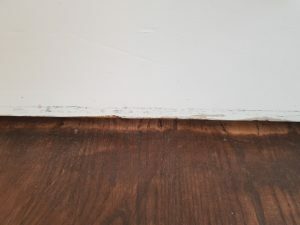 Even after a few years with the wear and tear of everyday life you may need to call in an floor sander. 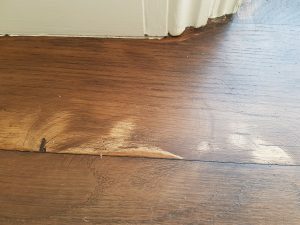 Luckily these floors can be sanded several times so these wood floors can last hundreds of years. Wide wood plank flooring comes in a couple construction type options which are engineered or solid wood. Also the type of wood options such as oak, maple, walnut, pine, and many more. Please don’t hesitate to call us with any questions or advice you may need. ← Floor sanding and finishing cost in Suffolk, Essex, Norfolk and Cambridge.